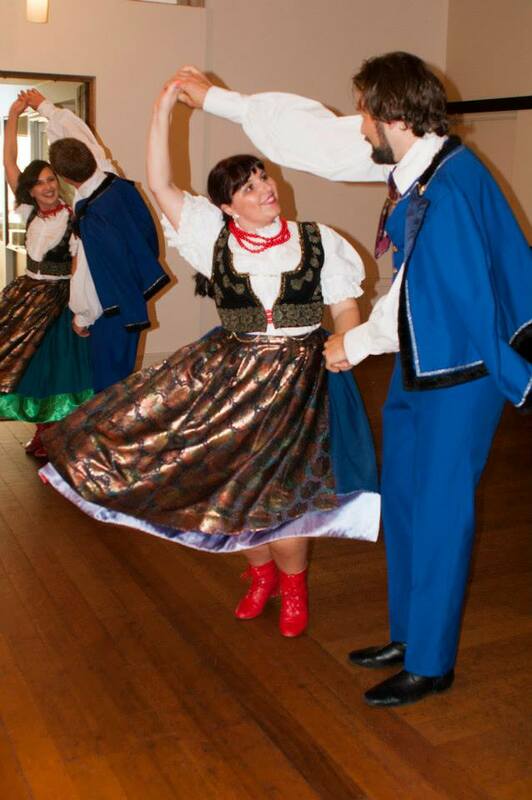 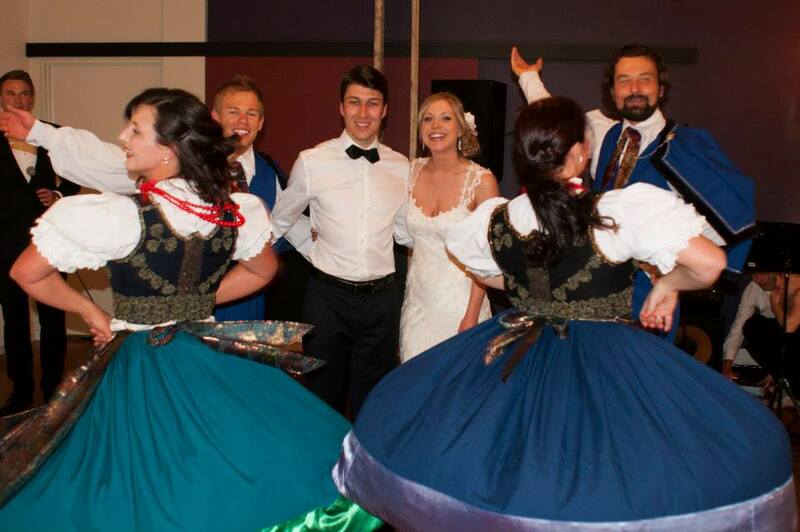 On a sunny day in December in Daylesford, a small troop of Polonez members had the joy of dancing at the Stachowiak & Opasik wedding. 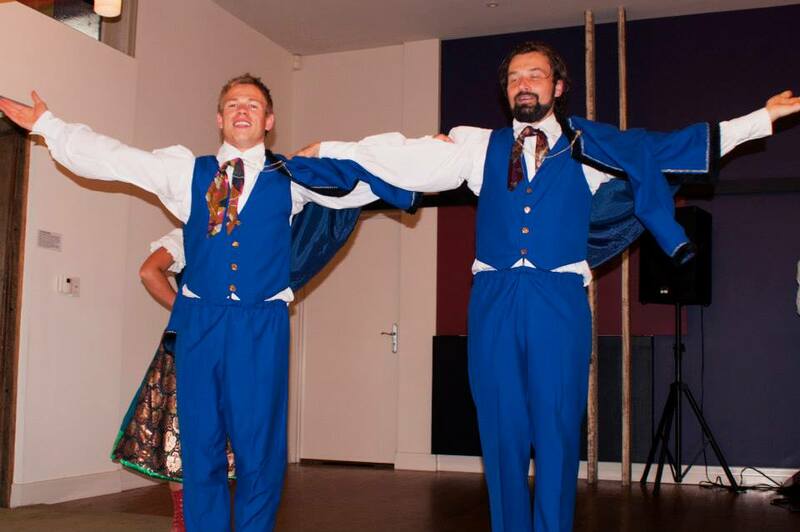 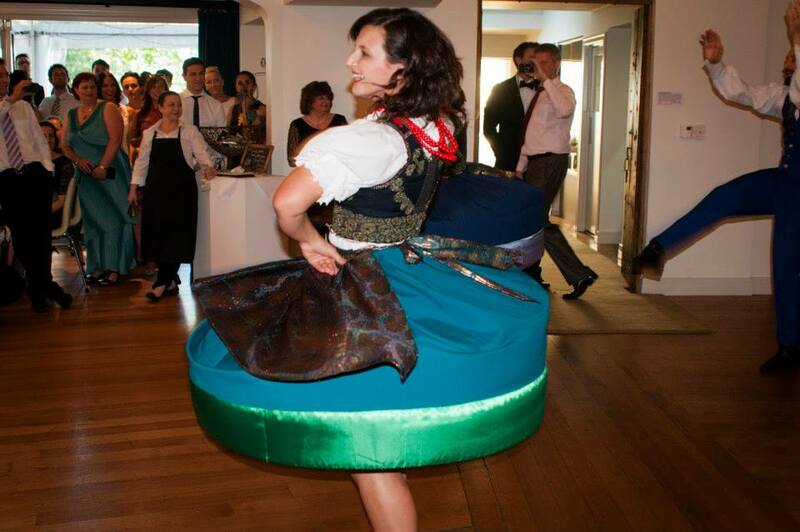 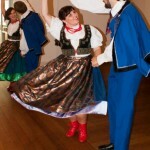 The pair of dancers performed Czardasz to a intimate room full of guests much to the pleasure of all those who attended. 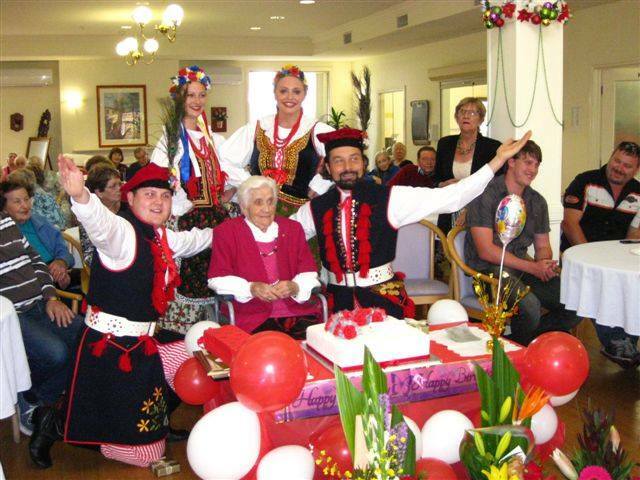 Polonez was asked to help celebrate the 100th birthday of Emilia. 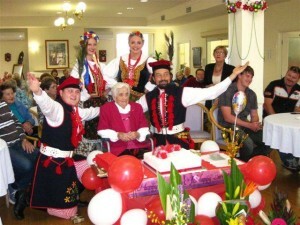 Of course Polonez was happy to attend and make it a memorable occasion.